Here is another one from Free Biz Mag. 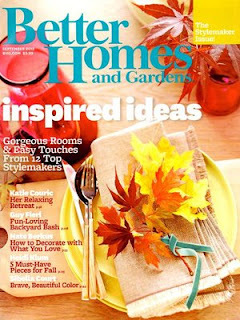 This time you can get a free 1-year subscription to Better Homes & Gardens. This is completely free, and there are no automatic renewals. As I said before, I've gotten loads of free magazines from them, and I've never paid a penny.